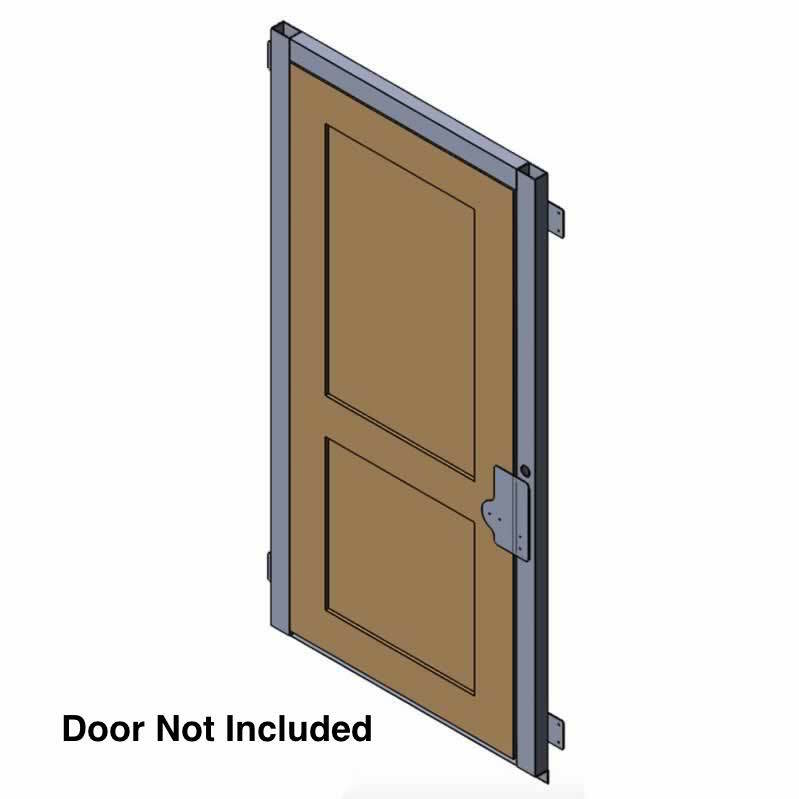 The AmeriGlide Flush Mount Door Jamb for elevators and VPLs is constructed with welded aluminum and comes with all the necessary features to make your elevator or vertical platform lift installation go smoothly. 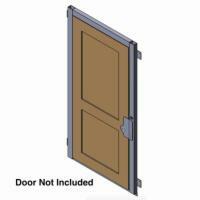 The door jamb is available in a variety of sizes to fit virtually all standard door openings at no additional cost. Once installed, the back of the door will be within 3/4" of the face of the shaft to meet new code in many states.